American Lobster — Choose Local F.I.S.H. Mild and sweet. The meat is firm and somewhat fibrous. The tail meat is firmer than the meat from the claws. Lobster is low in saturated fat and is a very good source of protein and selenium. 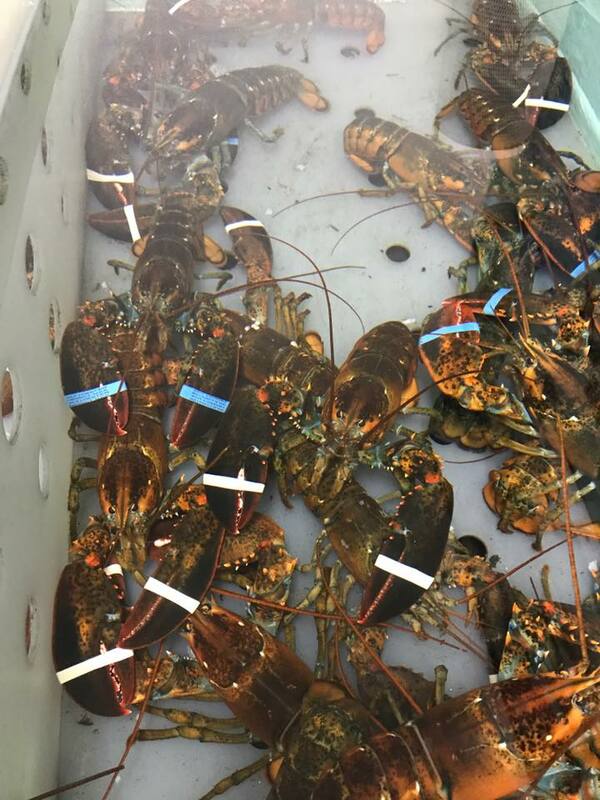 The FDA advises consumers to not eat the tomalley, the light-green substance found in the lobster.